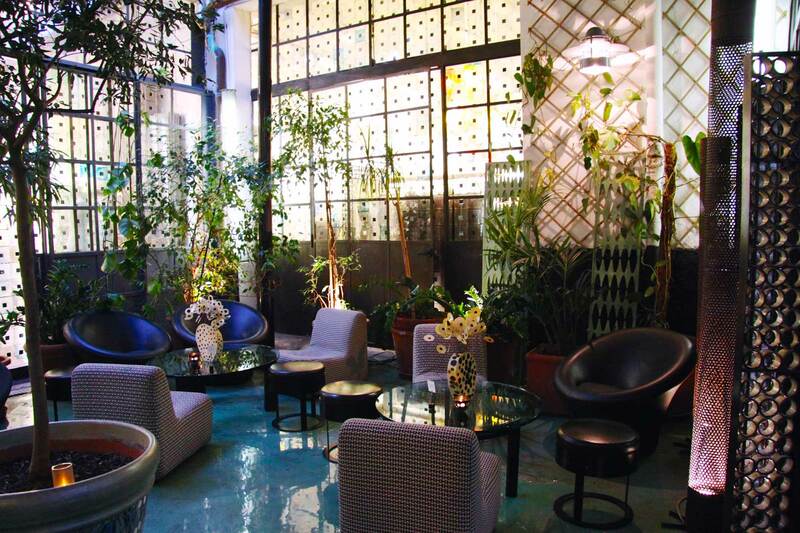 10 Corso Como, a concept store in Milano between art and fashion. 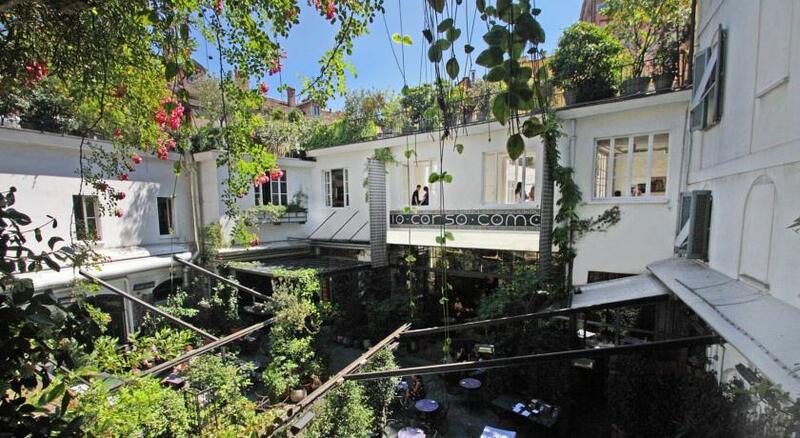 10 Corso Como, founded in 1990 from Galleria Carla Sozzani, deals with photography, art and design in a converted garage (n° 10 of Corso Como), in Milano. A year later, 10 Corso Como opens its doors.The industrial building is designed by the american artist Kris Ruhs, who also creates the black and white logo, which becomes an icon of global style. 10 Corso Como is a collage of cultural and commercial entities, from fashion to design, including music, lifestyle, art and photography and it marks the beginning of total shopping. A radical new union of culture and commerce, 10 Corso Como promotes slow shopping through a succession of spaces and events that reflect lifestyle over object acquisition. 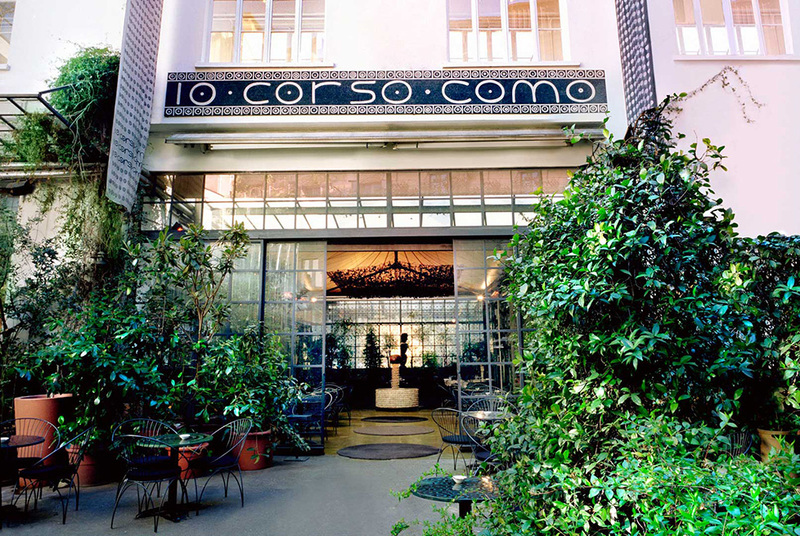 The last fashion editor and publisher Carla Sozzani conceived 10 Corso Como as a virtual narrative. Using the gallery and bookshop as its core, Sozzani has created a living magazine, where editorial choices in food and fashion, music and art, lifestyle and design are constantly made by visitors and customers as they engage with so many arenas of interest. People both in and beyond the art and fashion scene began to see in this concept something quite new and radical for retail and even more for presenting art in the same breath as style. The italian sociologist Francesco Morace in 1991 coined for 10 corso como the term, that later would become a standard marketing idea “concept shop”. A way to join culture and commerce, 10 Corso Como multifunctional philosophy allows to present a unique blend of art, music, design, cuisine and culture worldwide. Over the years the store has expanded, opening stores in Seoul in 2008, in Shanghai in 2013 and in Beijing in 2014.